Rabon Dale Warren, age 77, of Somerset, Kentucky, passed from this life on Sunday, November 18, 2018 at Hospice of Lake Cumberland. He was born on April 18, 1941 in Casey County, Kentucky, son of the late James F. and Lucille Luttrell Warren. Rabon was a Veteran of the United States Army and the owner of Rabon Warren Co. Inc. He was a member of The Creek Church and he will be missed by all who knew and loved him. He was preceded in death by his parents and his sister, Wanda Pendelton. He is survived by his wife Beverly Warren, whom he married on April 9, 1970; sons Allen Dale (and Amy) Warren of Lexington and David Neal (and Allison) Warren of Somerset; grandchildren Laura Warren, Emily Warren, Alison Warren, Ethan Warren, Emma Grace Warren, Shelbi (and Jerrod) Watson and Kirsten Wilburn; great-grandchildren Paisley and Hattie Rose; uncle Donald (and Diane) Luttrell of Colorado Springs, Colorado; sister-in-law Cecilia (and Greg) Neat of Dunnville; nephews Dustin (and Shannon) Neat and Brad (and Ashley) Neat all of Dunnville; and great-nieces Kennedy Neat, Arabella Neat, Korbin Neat and Blayze Neat. 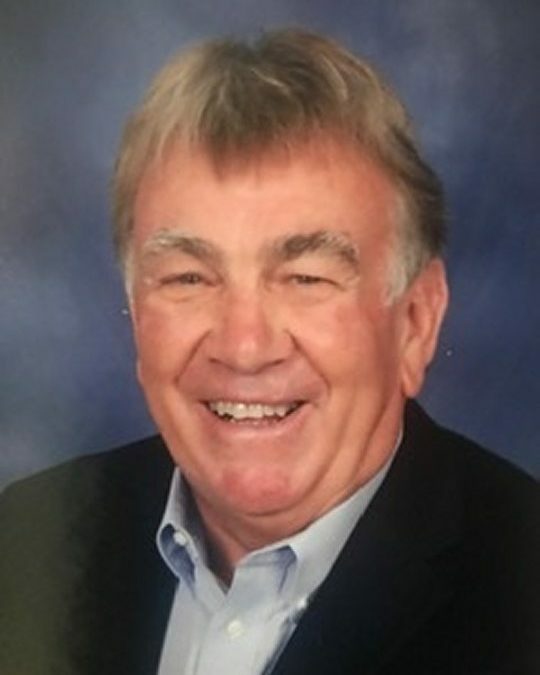 Visitation will be at 4:00 p.m. on Wednesday, November 21, 2018 in the Chapel of Southern Oaks Funeral Home with funeral service to be held at 6:00 p.m. at the funeral home with Pastor Trevor Barton and Pastor Nate Herren officiating. Entombment will be at 11:00 a.m. on Friday, November 23, 2018 at Lakeside Memorial Gardens. Pallbearers will be Dustin Neat, Brad Neat, David Morris, David Warren, Ethan Warren and Allen Warren. In lieu of flowers the family requests that contributions be made to The Creek Church of Somerset “Give Us Kentucky Fund” and/or Hospice of Lake Cumberland.  Southern Oaks Funeral Home is entrusted with the arrangements for Rabon Dale Warren. So sorry to hear this, Heart wrenching. Mission trips make family for life.